The Cher musical—currently titled, appropriately enough, Cher: The Musical—already has some power players on the team. Hamilton producer Jeffrey Seller is on board, as is TV executive Flody Suarez. 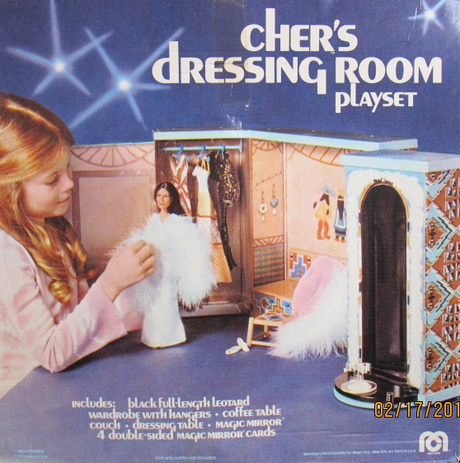 This makes sense, as we all know Cher’s Dressing Room Playset is the original room where it happens. Elice has been at work on and off for some time now, and he’s ready to present the script just in time for a special milestone. The Tony nominee will first show the script to the producers. Then, on May 20—Cher’s 70th birthday—he’ll hand it off to the star herself. That’s one way to celebrate, as is wearing the f**k out of a dress. 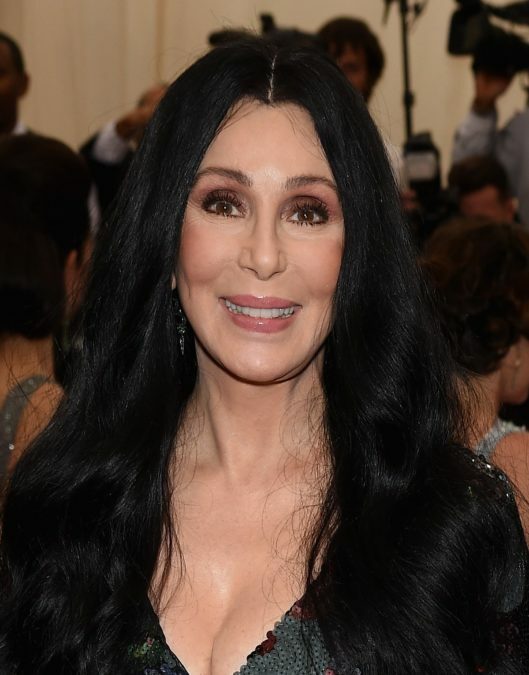 As it currently stands, three actresses will play Cher at various points in her life: as a child, the romantic and creative partner of Sonny Bono and the pop culture legend she became. (Think Fun Home, or the original concept for Evita.) There was talk of Cher playing a fourth incarnation of herself, but that likely won’t happen. Still, that’s three times the dreamcasting! Well, this one was a given: the songs that made Cher the music legend she is will make it to the stage. “So far, I’ve been working on this by myself. Well, me and iTunes,” Elice told the Post. Among those hits are “I Got You Babe,” “Gypsies, Tramps and Thieves,” “Believe” and “If I Could Turn Back Time.” Elice, if it’s not too late, could you please find a way to shoehorn in this Cher classic?